The Citizenship by Investment Unit (CBIU) was established by the Commonwealth of Dominica in 1993 to encourage foreign investment, stimulate growth in the private sector and help Dominica’s economy expand in today’s competitive global environment. It’s one of the longest running citizenship by investment programs in the world. Throughout its existence, Dominica’s government has made concentrated efforts to continue improving the program and its offerings. Today, the Dominica Economic Citizenship Program is one of the fastest and most affordable in the Caribbean. 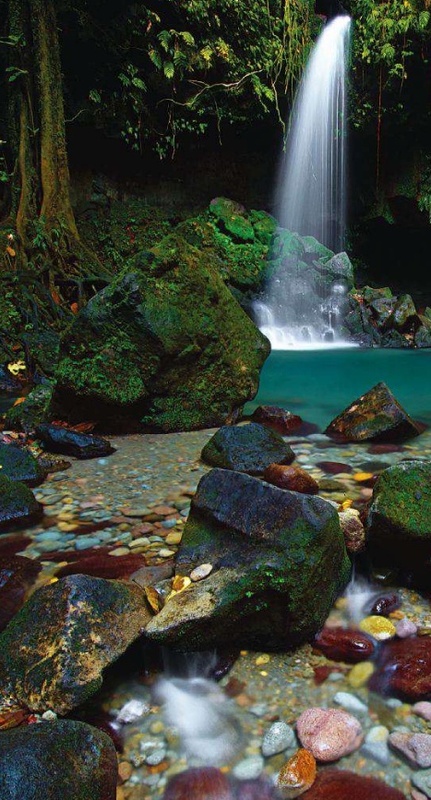 The Commonwealth of Dominica is aptly called the Nature Island of the Caribbean due to its unique assortment of plants, animals and beautiful national parks. This tropical paradise abounds in unspoiled natural beauty with lush rainforests, waterfalls, 365 rivers, a UNESCO world heritage site, the world’s second largest thermally-active lake, and Morne Diablotins, one of the Caribbean’s highest peaks. It has been said that if Christopher Columbus would return to Dominica, it would be largely the same today as it was when he first saw it—a rarity in our world these days. Between its breathtaking scenery, ample outdoor adventure opportunities, rich local culture, and peaceful environment, it’s no wonder Dominica is considered one of the world’s happiest places to live. The sheer beauty of the country and the fact that the government is willing to back local and foreign investors are just few of the reasons why investing in Dominica can be a wise step. Dominica Citizenship by Investment program offers two investment channels, for applicants and their families to secure an irrevocable second passport and citizenship in Dominica. The Economic Diversification Fund (EDF) was established to fund national development in Dominica. If you apply for this citizenship by investment option your donations will fund public sector projects including building schools and a national sports stadium, hospital renovations, and the promotion of the offshore sector, as well as private projects focusing on tourism, IT and agriculture. Government fees do not apply to the EDF donation and investment option. This option is a more economical route for single applicants. These designated development projects offer investment opportunities in government-approved real estate. This includes luxury hotels & spas, resorts, villas, residences, and other real estate development projects. One of the first approved real estate projects was the Cabrits Resort Kempinski which is the oldest luxury hotel group in Europe. The real estate must be held for 3 years in order to secure lifetime citizenship. It can be sold after the 3 year period, but the next buyer is only eligible to apply for citizenship if you sell after 5 years. Dominican citizenship by investment with real estate development option requires applicants to invest at least $200,000 in approved government property. While the real estate option can be a larger financial commitment up front, investing in real estate is a tangible and potentially lucrative long-term investment in a country with a booming tourism industry. The Dominica Citizenship by Investment Program is simple and fast, yet thorough in its due diligence. An efficient pathway to secure a second passport in the Caribbean, the application processing time is currently 60 to 90 days. Once the application is approved by the Prime Minister of Dominica, the applicant will be issued a Certificate of Naturalization and receive a Dominica passport within seven days. Police Record from country of birth, country of citizenship, country of residence (if different), and any country in which the applicant has resided in the past 10 years, for each applicant 16 years and over. For children aged 12-15, a sworn affidavit by the parent that a child does not have criminal record is required. The Expedited Passport Issuance Fee is $1,200 for each individual being issued a passport. The Dominica passport by investment is valid for 10 years and 5 years for children 16 or younger. The passport can be renewed for life for a fee at any Dominica consulate, embassy, high commission office, or at the Dominica passport office in Roseau, the nation's capital. Our team at HNWI can also take care of the renewal on your behalf when the time comes. 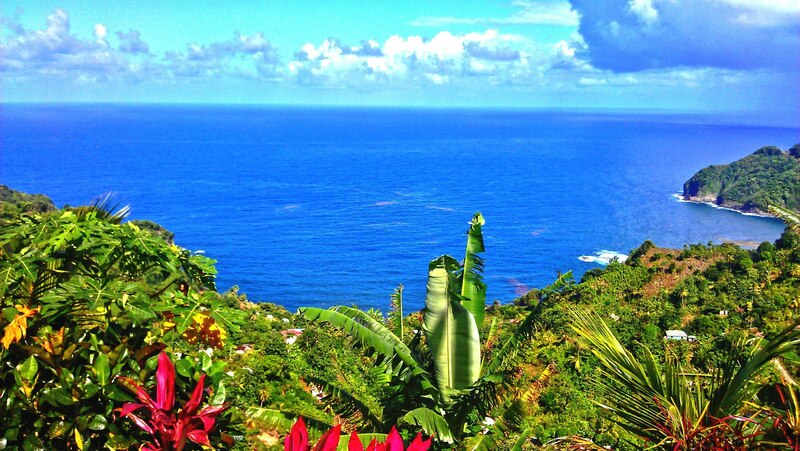 What are Dominica citizenship benefits? As a citizen you can live, work and establish businesses in any CARICOM member state. A: Commonwealth of Dominica is a safe country and tourist-targeted crime is very rare and native residents are always ready to help you. Is the Dominica citizenship by investment program a scam? A: Yes, the program was established by the Commonwealth of Dominica in 1993. It is a government incentive that gives foreign investors the chance to become a citizen. Also, the citizenship by investment program is enshrined in Section 101 of the Constitution of the Commonwealth of Dominica and Sections 8 and 20 of Dominica Citizenship Act. This gives the program further credibility, trust and security. Are children born after the investor's application eligible for citizenship? A: Yes, children up to the age of 5 who were born after the investor’s application approval can now become citizens. Eden awaits you in Dominica, the “Nature Island” adorned in untouched natural splendor, vibrant culture, and peaceful environment. 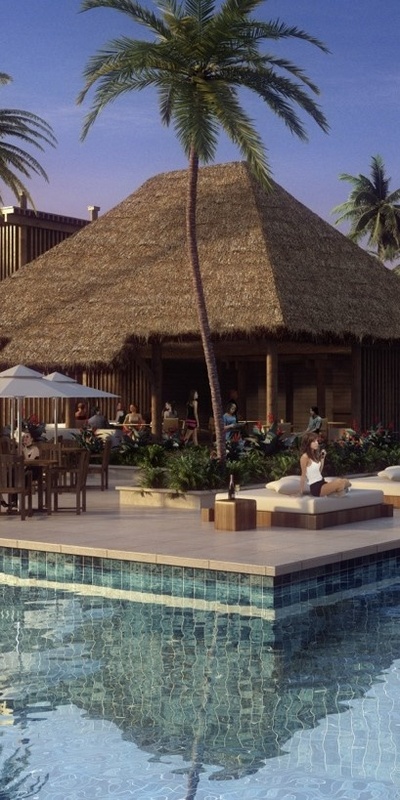 Have the best of both worlds – live in a dreamy tropical paradise, while enjoying increased mobility, financial benefits, and an ideal setting for business expansion. Dominican Citizenship by Investment is a reputable, affordable and efficient program with a long-standing history. Securing a second passport in Dominica is a strategic lifetime investment with long term value. If you are interested in learning more about the Dominica Citizenship by Investment Program, please contact us today for your free initial consultation.